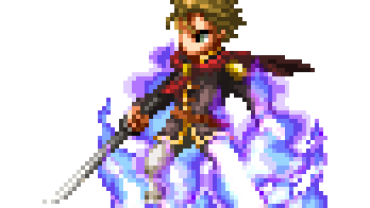 Hello fellow summoners! Today I would like to share with you how to earn LoL riot points legitimately without filling out surveys. There will be no riot point generator shenanigens here. Game Kit is a company that allows you to earn points and redeem riot gift cards by playing other games. You earn points(PTS) by registering and trying out new games through their website. Do the simple tasks that will net you easy points. These alone will give you 52 pts total. The rest of the points will require you check out other games. They have a wide range of games for you to play, but mostly MMO games. You have to register a new account of the game you choose through Game Kit. 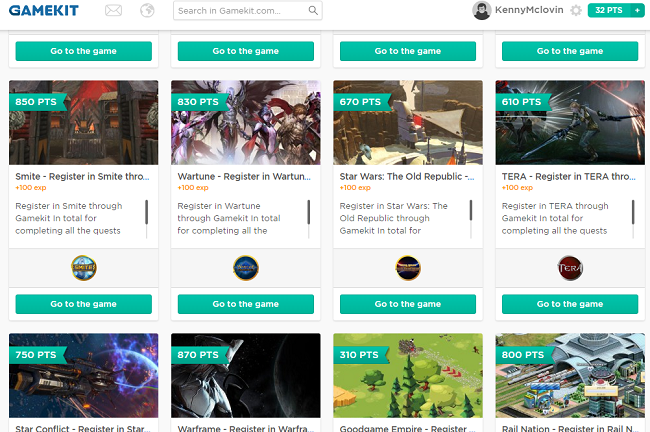 Most of the games you register and play will net you 600+ pts. 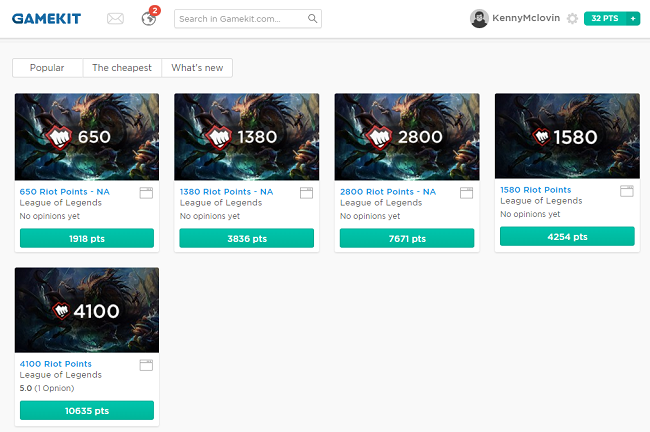 You need to register and play about 3 games or more to earn enough points for 650 RP. Obviously, it will take time to earn them, but it will be worth it. All the games have a 3 step process to earn points. So take advantage of that. Now this isn’t something like surveys where you will be able to get your cash once you complete some surveys. However, if you enjoy writing about video games or any of your hobbies, you can make passive income to pay for your monthly budget for video games. It does take a bit of time to get it going though. You will also need to apply for an adsense account, which is the Google ad network that pays YouTubers and also any website that has google adsense banner ads. In the mean time, you should start writing articles on Hubpages on various topics that you know. If you enjoy anime and gaming, then you should write about those topics. Once you have about 10 articles going, you can apply for Google adsense. They will approve you if your writing is decent. This is the amount I have earned over 4 years that pays for video game collection monthly. It might not sound like a lot, but a $50-100/month passive income sounds great since the video games you buy will technically be “free”. If you have interest in creating and editing videos, then you can do this to earn money and subsequently pay for your League of Legends RP. YouTube has a special program called the YouTube Partner Program. Anyone that uploads videos to their platform and follow their content guidelines and policies will be able to earn money from their ad revenue system. They share ad revenue with you. I am not entirely sure about the percentage, but it is right around the 50-60% mark. As for how much you can earn for views generate will depend on how much advertisers are willing to pay. One can expect $0.50 to $1.50 per 1000 views. I personally average 33 cents per 1000 views, which is way under the average. Gameplay Videos – If you are good at a certain game, then this is the way to go. Humorous Videos – Works well if you are funny. Tips/Guides – A great way to build an audience on a game you enjoy. There you have it folks! Give them a try and get that RP! Finally RP for Europe and not NA! I’ve been looking so much to get free rp for EU WEST and found it! But what? The codes are no longer available! What now? Are you sure they ever gave rp codes because Game Kit sure as hell doesn’t now! Hey thanks bro this helped me a lot i really apreciate that you spent some time making this and helping us. this is not reall i didnt take any rp!